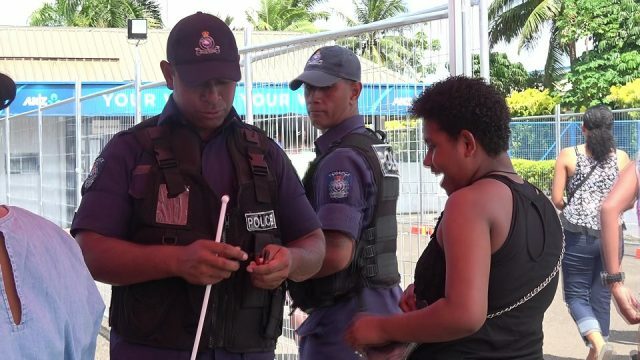 Lisa Lockington of Xavier College has won the first gold of Day One at the Coca-Cola Games at Suva’s ANZ Stadium. 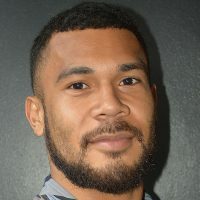 Lisa is the youngest sister of former gold medallist and Fiji rep Shawntell Lockington. Lockington jumped 1.43 metres in the Junior Girls High Jump. 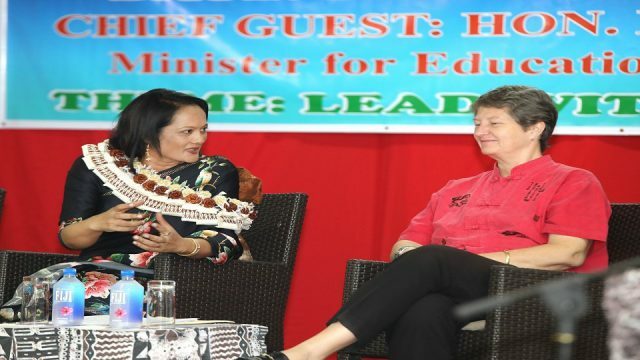 Yvonne Nalewabau of Adi Cakobau School and Elizabeth Joy of Labasa College settled with silver and bronze respectively. 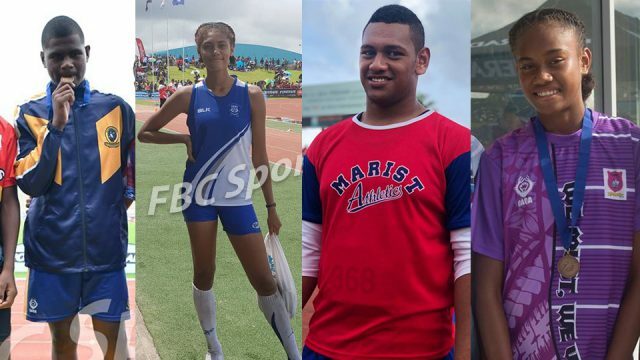 Veronika Mateo has won the first gold medal for Adi Cakobau School. 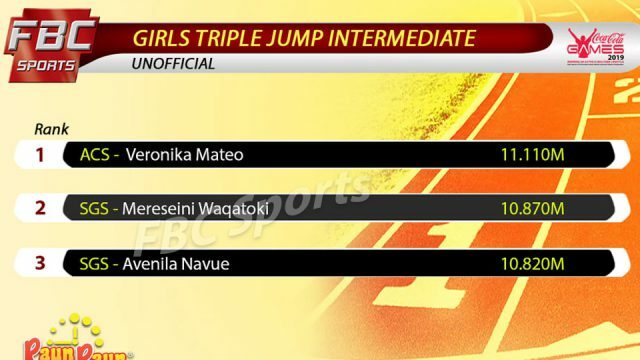 Mateo manages a leap of 11.110 metres in the Intermediate Girl’s Triple Jump. 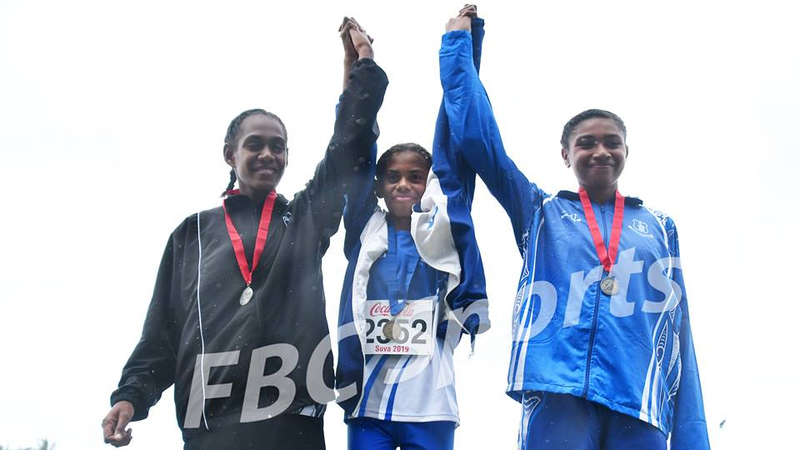 Mereseini Waqatoki of Suva Grammar School settled with silver with a jump of 10.870m while Avelina Navue won the bronze medal with a jump of 10.820 metres. 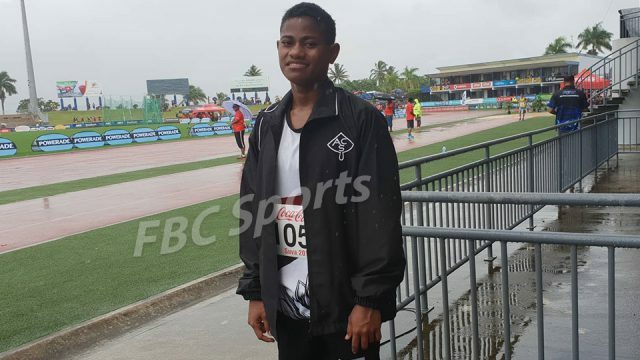 Tiko Batibasaga of Natabua High School won Gold in the Senior Boys Shot Put with a throw of 14.18 metres. 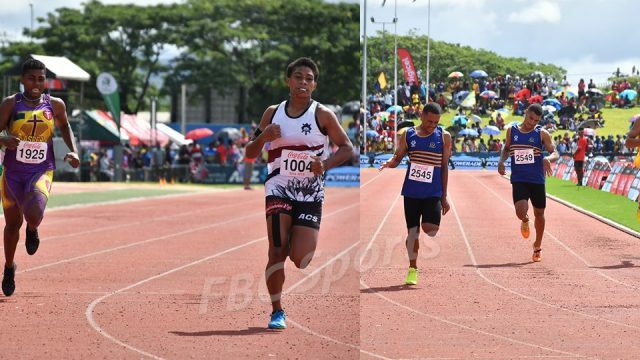 Josefo Vucago of Marist Brothers High School won silver while Gordon Whippy of Marist settled with a bronze. 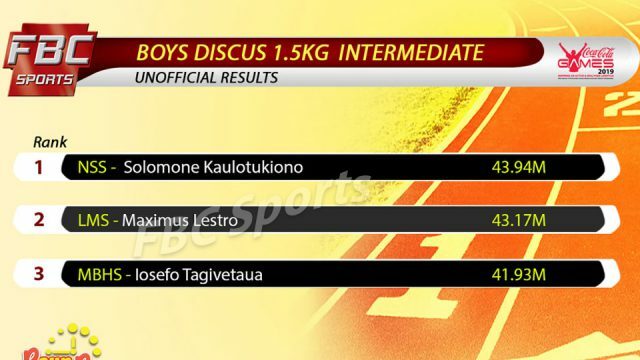 Solomone Kaulotukiono of Nadogo Secondary School won Gold in the Intermediate Boys Discus with a throw of 43.94 metres, Lestro Maximus of Marist settled with silver while Iosefo Tagitaua won bronze. Meanwhile, the 100 metres heats are currently underway. 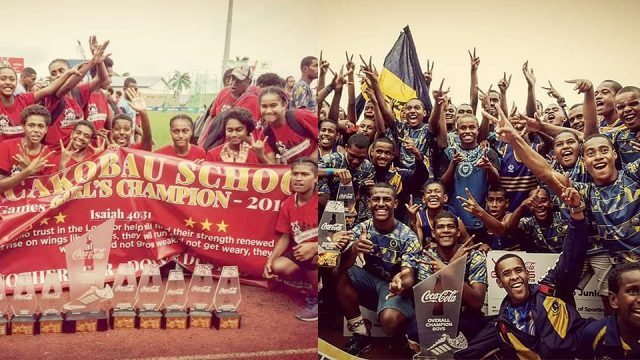 The Fiji Finals continue tomorrow and ends on Thursday. 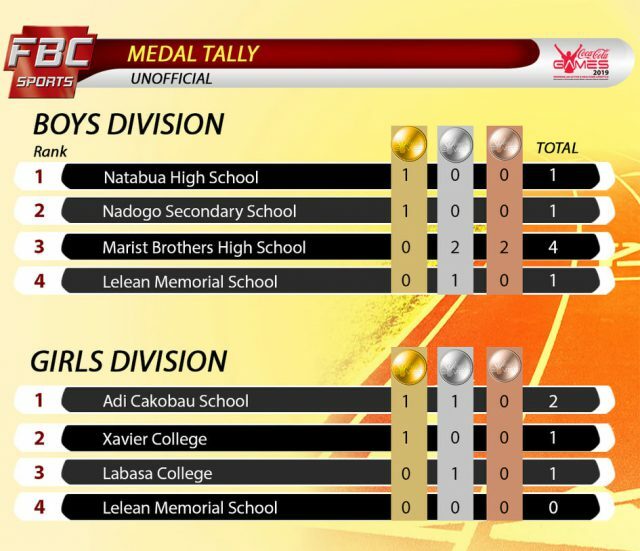 You can watch the games on FBC TV and also on our Facebook page.